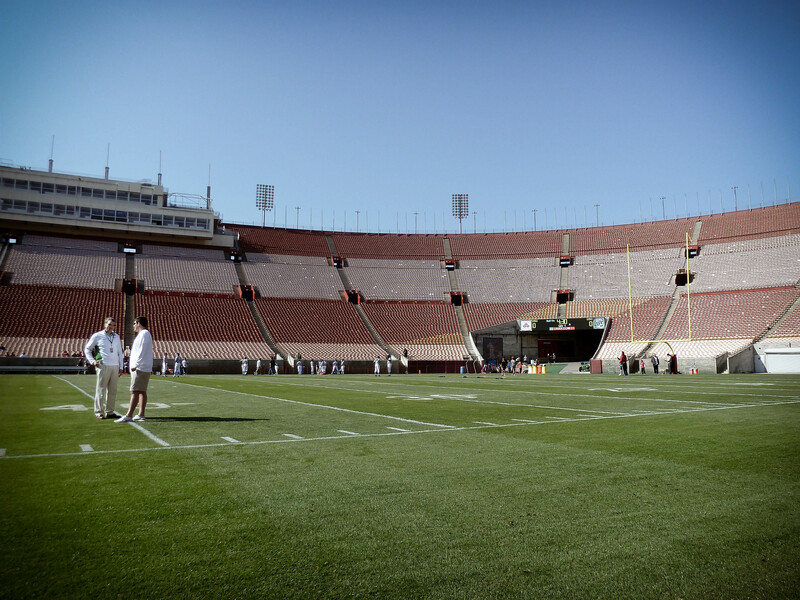 The USC Football team held their weekly Saturday scrimmage at the Coliseum instead of the Howard Jones Field on Saturday. The trainers arrived at 7:45am to begin carting equipment and gear out to the Coliseum in preparation for football practice. Being at football always means that it's going to be a long day. 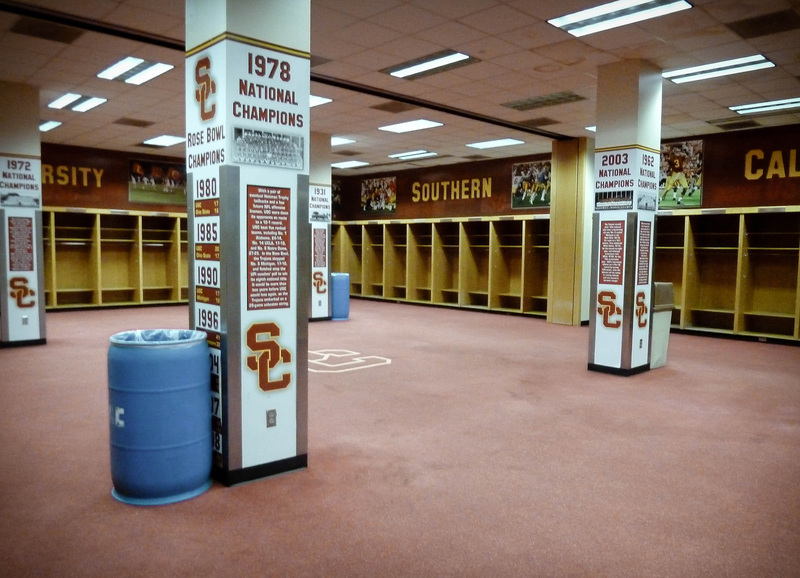 But getting the opportunity to step on the fields of the Coliseum and inside the football locker room is worth it. The Saturday football practice was the day after I found out that I was not picked to work football in the Fall. Instead, I was assigned to aquatics in the fall and women's volleyball in the offseason. Needless to say, I was very bitter about having to work at the football practice on Saturday. Not only did I get assigned to aquatics in the fall, I am assigned to work women's volleyball in the spring - which is their offseason. Yes, I really wanted to work volleyball. But I also wanted to work volleyball when they are in competition season. 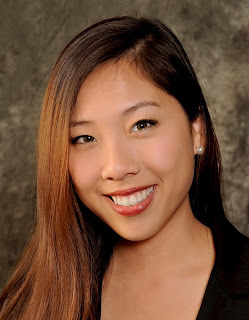 I also heard that volleyball is one of those sports where you don't get to do very much because the certified athletic trainer does everything. The student athletic trainer also doesn't get to travel with the team at competitions (which won't be an issue for me either way because I'm working during the offseason). Seriously, I want to know how I offended the athletic medicine staff? Despite my overall bitterness at my less-than-optimal sport assignments, I had fun at the Coliseum. It's fun to be at the center of the action. 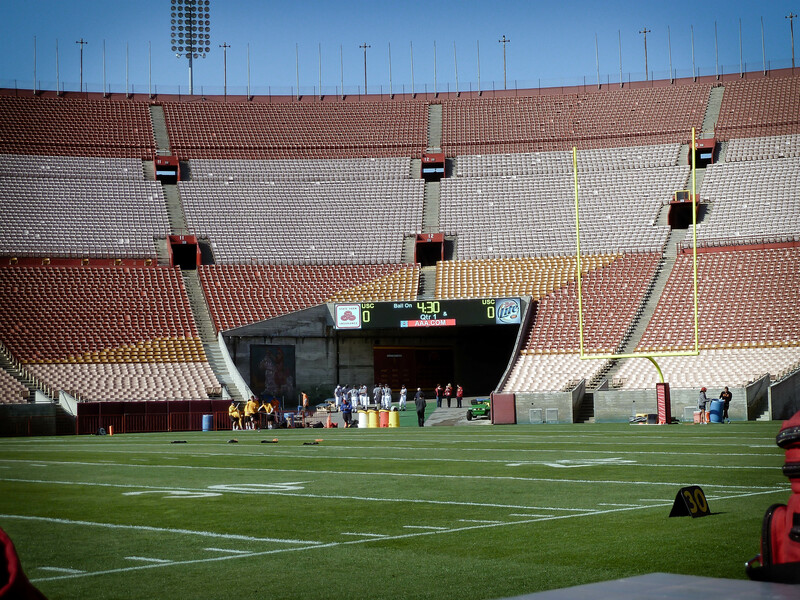 How many people can say that they were almost knocked over by a USC wide receiver running towards the sidelines. 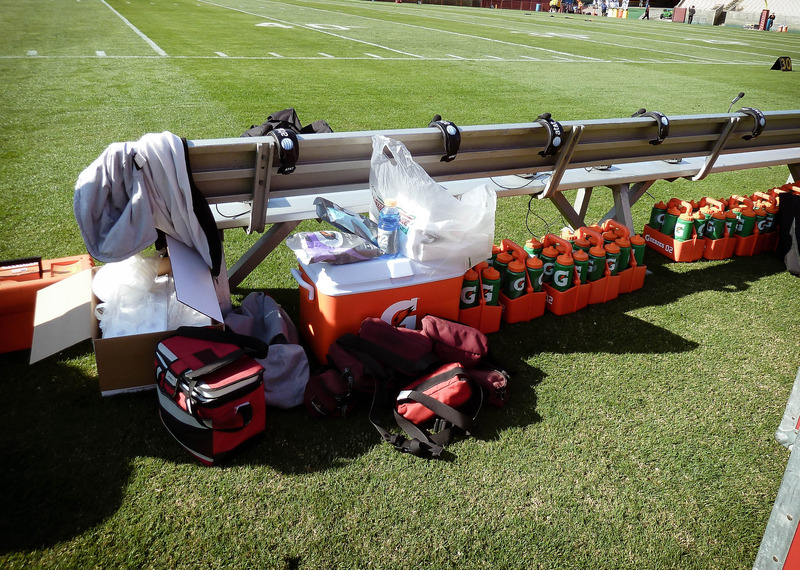 How many people know what has happened behind the scenes at football practice long before the press releases an article on practice? How many people know members of the football team on a first name basis? Perhaps in retrospect it was a good thing that I wasn't assigned to work football in the fall. Having to work football practices 7 days per week as well as working football fall camp from 7am - 7pm doesn't sound very ideal. This gives me more time in the week to dedicate to my other endeavors. But if the option of working fall football came around, I would still do it without a doubt. It will be my last year at USC and I want to maximize my experience in the program. Like I said before, I'm not afraid to put in the hours if I were given the opportunity.